Sunflower seeds may be consumed in raw as well as roasted form; both these forms offer various health benefits. The calorie content varies in different forms of sunflower seeds. 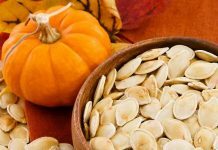 These are different in raw sunflower seeds, shelled sunflower seeds, hulled and roasted sunflower seeds, hulled and salted sunflower seeds and so on. Many people prefer adding raw sunflower seeds to salads and different dishes to enhance their taste. Raw sunflower seeds may also be consumed as a snack. 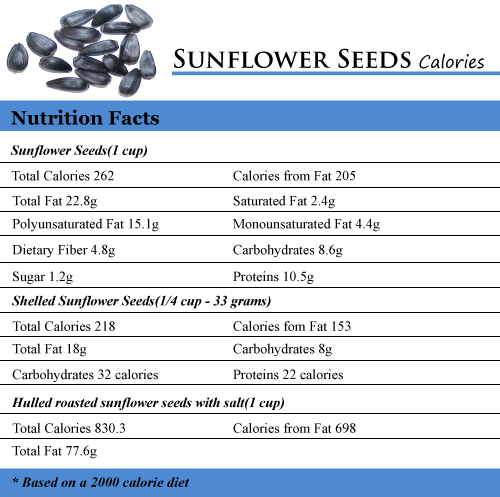 One cup of sunflower seeds has 262 calories out of which 205 calories come from fat. An equal serving of raw sunflower seeds contains 8.6 grams of carbohydrates, 1.2gram of sugar, 4.8 grams of dietary fiber, 10.5 grams of proteins and 22.8 grams of fat. 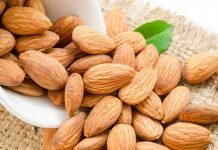 Although the fat content in raw sunflower seeds is a bit high but these are mostly polyunsaturated and monounsaturated fat which are considered to be healthy for heart. One cup of raw sunflower seeds contains 15.1 grams of polyunsaturated fat, 4.4 grams of monounsaturated fat and just 2.4 grams of saturated fat. Shelled sunflower seeds are also liked by some. 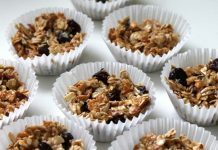 A one fourth cup serving of shelled sunflower seeds which weighs around 33 grams has 218 calories out of which around 153 calories come from fats, carbohydrates contribute 32 calories and proteins contribute only 28 calories. An equal serving of shelled sunflower seeds contains 18 grams of fat and 8 grams of carbohydrates. It also contains various other minerals such as iron, calcium, copper, manganese, magnesium, potassium, phosphorus and zinc. 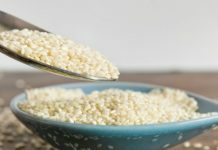 It also contains B Vitamins including vitamin B6, thiamin, niacin, riboflavin, folate and pantothenic acid. One cup of hulled roasted sunflower seeds with salt contains as many as 830.3 calories out of which 698 calories come from fat. The total fat content in an equal quantity of hulled roasted sunflower seeds with salt is 77.6 grams.